Happy New Year from the Stein Team! We would like to thank our loyal clients and many supporters for helping us achieve another successful year. A detailed state of the market - looking back at 2017 and looking ahead towards the New Year - is highlighted in the article below. 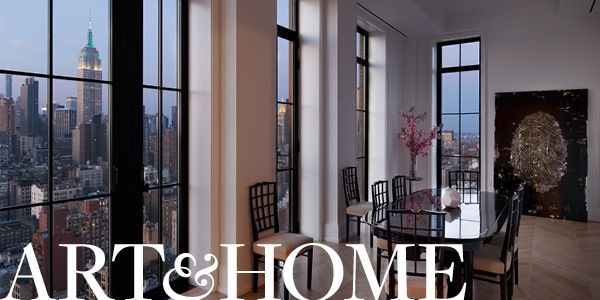 As always, we remain committed to bringing our buyers and sellers the best in client service and industry expertise. We wish you all a very healthy and happy new year. 2017 has been a year defined by uncertainty, a state of being that is never great for real estate. The first 9 months of the year were especially slow as prospective buyers grappled with the new norm: where the financial markets soar and the economy posts generally solid numbers despite the consistently unpredictable world order. By September of 2017, it started to feel as if buyers had come to understand that uncertainty is simply the new way of life and as such, they started to grow more comfortable with being uncomfortable — enough so as to actually move on with their lives and start buying property despite feeling uncertain of the future. Buyers emerged from what had been a deep freeze - perhaps in part due to sellers acknowledging the new market and finally dropping their prices. Comparing 2017 to 2016 we saw one very significant change in the luxury market; in 2016 it took on average of 318 days for $4m+ properties to enter contract whereas in 2017 it took 433 days - almost 4 months more. As well, the same properties had to reduce their asking price by 8% before entering contract. Overall this tells us property remained overpriced and only sold when sellers and brokers priced reasonably. We saw an increase in domestic investor clients - buyers who looked to diversify their portfolios and viewed NYC RE as an asset class they wanted to get into for a longer term. Longer term investors (over 7 years) returned to the market and took advantage of anxious developers of new projects that had been stung by the loss of many foreign buyers. It is clear that US domestic buyers now have a chance to buy into special new developments at prices below what their foreign counterparts paid 2-3 years ago. As the year comes to a close, we now have the new tax plan to grapple with. The ultra rich will benefit most from this plan - not the 1%, but rather the top 1% of the 1%. High tax states such as New York will be affected and in general the concern is around how much this will reduce real estate values. 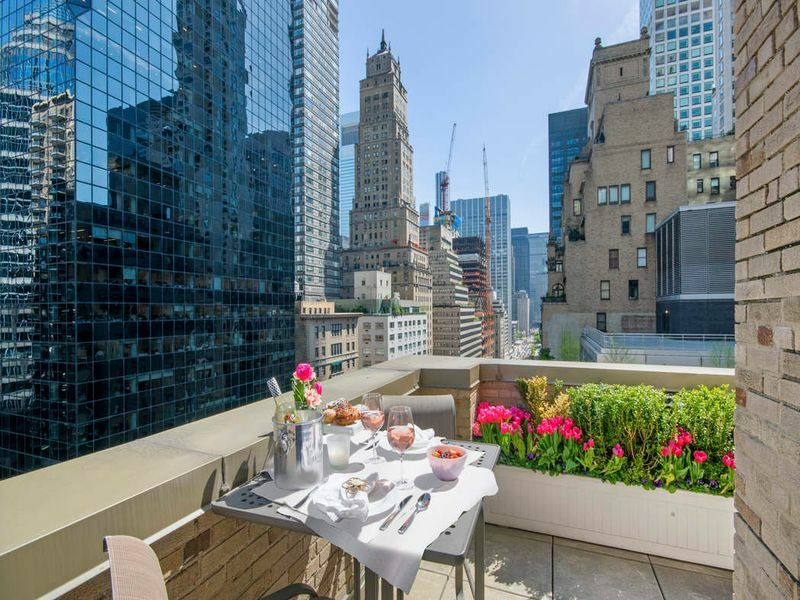 It is early to say but our sense is that the high-end market will be affected less than most, and the middle and lower end of New York will persevere given the consistent demand. We have a number of properties we are preparing to launch for sale in 2017 and are working with some committed buyers who are looking forward to making purchases in the New Year. Overall, we are optimistic about the market. 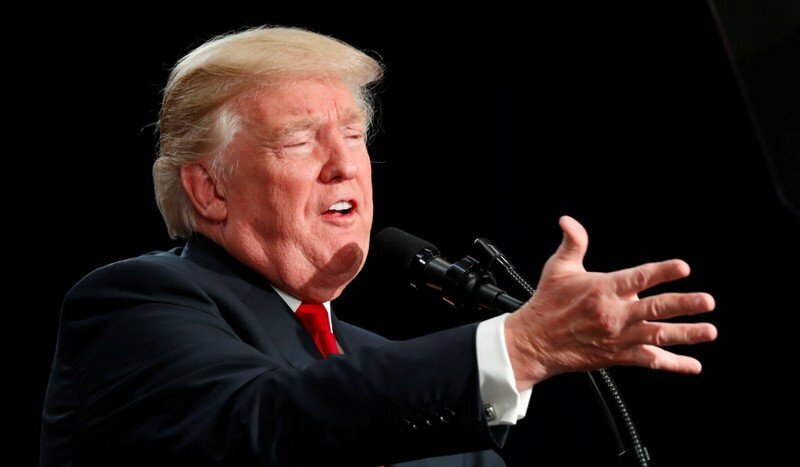 Congress has recently passed Donald Trump's tax bill - officially called the Tax Cuts and Jobs Act - and it is set to make sweeping changes to the tax code for all businesses and American taxpayers. Business Insider is breaking down exactly how this bill will affect you based on your tax bracket and if you're a single or joint tax filer. We hope you find this breakdown as informative as we did, giving you a greater understanding of what lies ahead. Looking back at 2017, luxury real estate markets around the world had to jump a lot of hurdles. From Brexit in the UK, to our new president and tax plan in the US, these uncertainties became major influencers in how people planned to spend their money. Mansion Global examines the biggest real estate markets around the world and looks back at how the weathered a difficult year. Every year, premier paint company Benjamin Moore makes a forecast of their "Color of the Year" - a forecast that many industry insiders take very seriously. For 2018, they prove you can use red to spice up just about any style - choosing Caliente, a warm, charismatic, and seductive tone. The company understands that implementing red into a space is often met with trepidation, but when discussing the choice, their Director of Strategic Design Intelligence Ellen O'Neil says, "I think it’s voice. 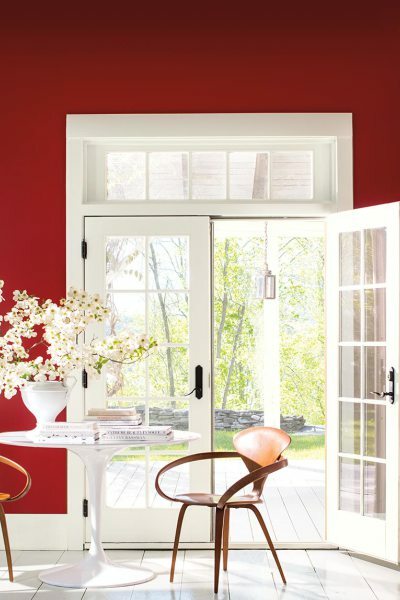 Red is a radical choice for a color in a room. But I guess it comes back to being bold, and you kind of have to be bold right now to break through the clutter of all this messaging that doesn’t maybe feel or sound right." We hope you enjoy our curated collection of hot interiors in Caliente to spice up your new year. 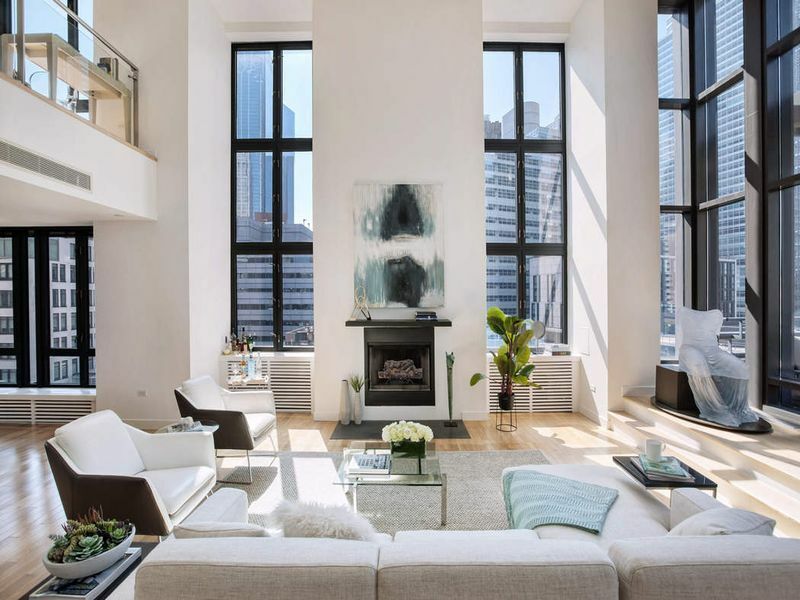 2017 was an outrageous year, so it’s natural that New York real estate—particularly the world of design and architecture—proved to be no exception. 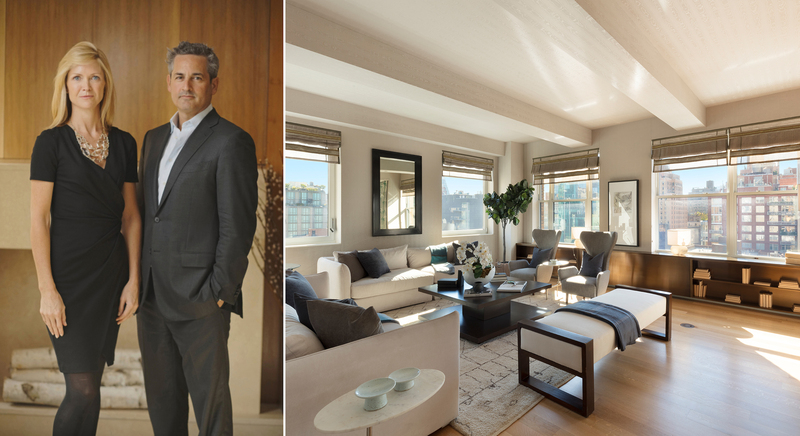 This year brought a handful of years-in-the-making projects to new heights. 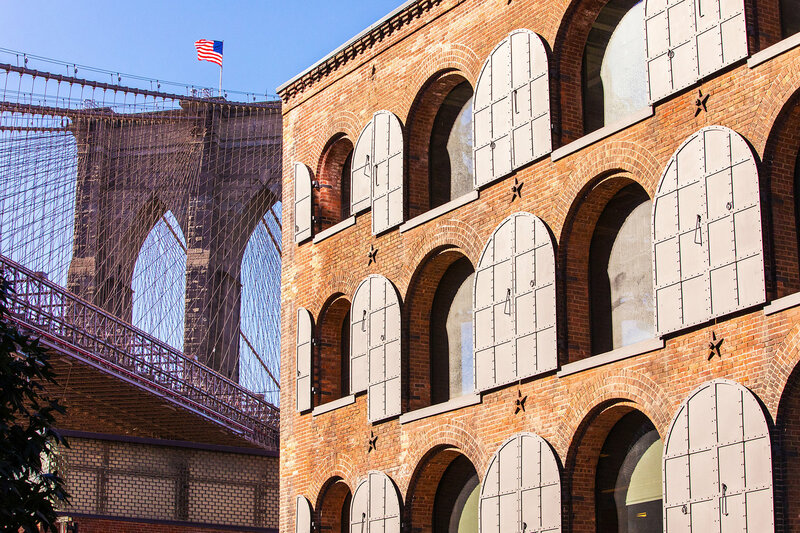 Firstly, the transformation of DUMBO's Empire Stores into a 21st-century mixed-use complex has been a long time coming. The project is finally complete, and it’s clear that it was worth the wait. 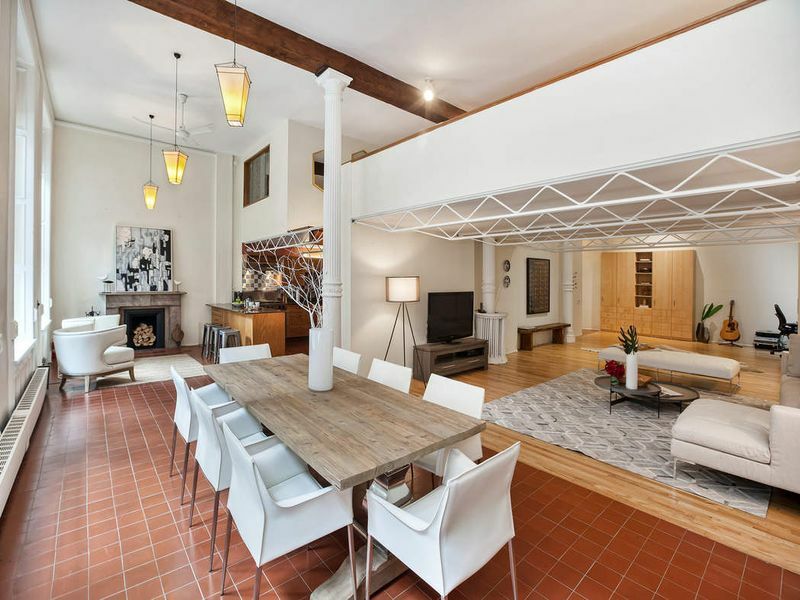 The renovation of the 19th-century warehouse brought new life into the building while retaining the industrial character that’s drawn so many to the historic neighborhood. 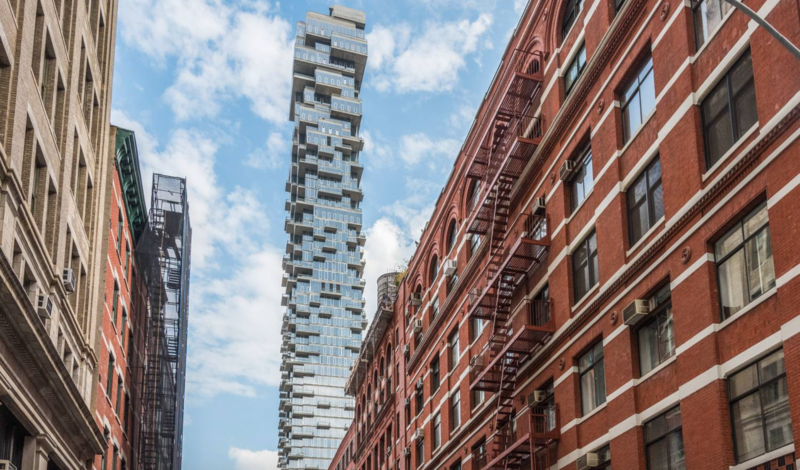 Perhaps the most polarizing project of the year has been Herzog & de Meuron’s Jenga-like 56 Leonard St. 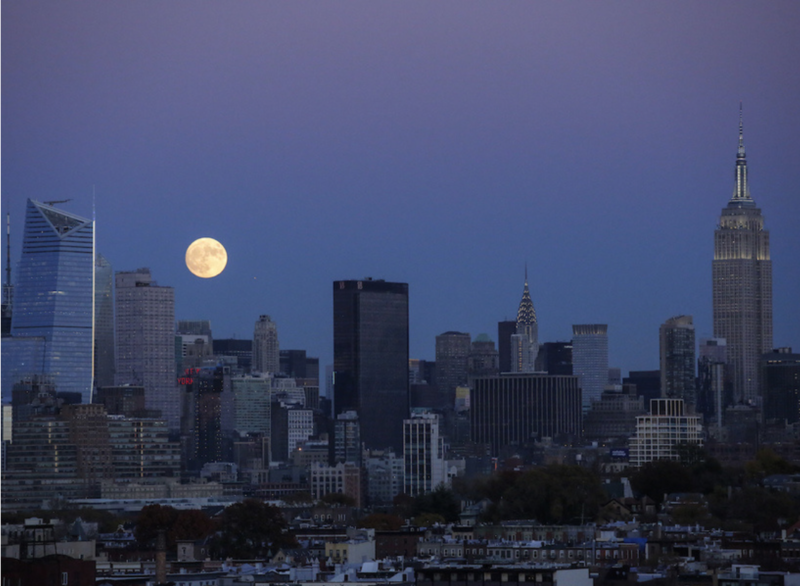 The state-of-the-art project finally opened its doors to its first residents this fall after nearly a decade of development, and it has irrevocably altered the New York skyline forever. 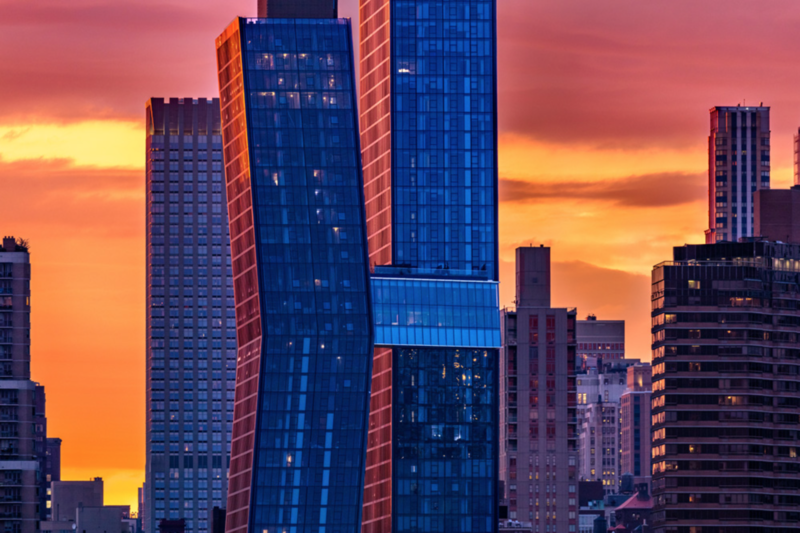 Also welcoming their first inhabitants were the American Copper Buildings, a high-end rental complex which has brought a bit of glamour to the otherwise architecturally bland east side of Manhattan, with its skybridge centerpiece the first of its kind built in Manhattan in eighty years. 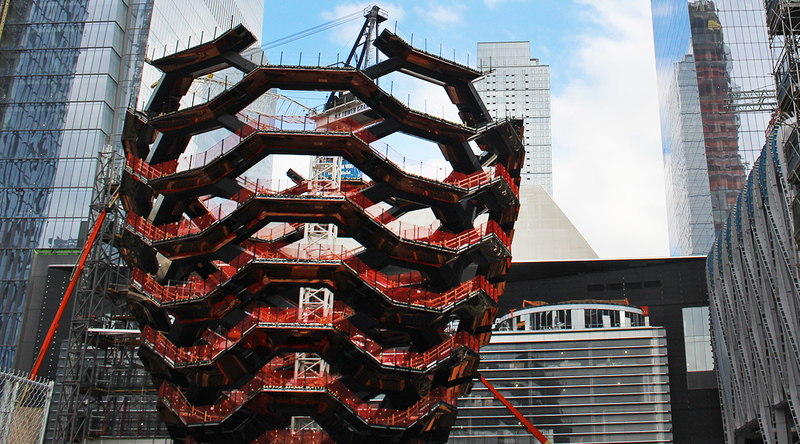 And looking forward, it's been a wild year watching Thomas Heatherwick’s 150-foot-tall “stairway to nowhere," called the Vessel, take shape. The structure has recently "topped out," and the iconic centerpiece of the Hudson Yards project is hoping to becoming the city’s next big landmark when it opens in 2018. Ski season is in full force, so we invite you to explore one of the American West's most stylish ski destinations, Telluride. 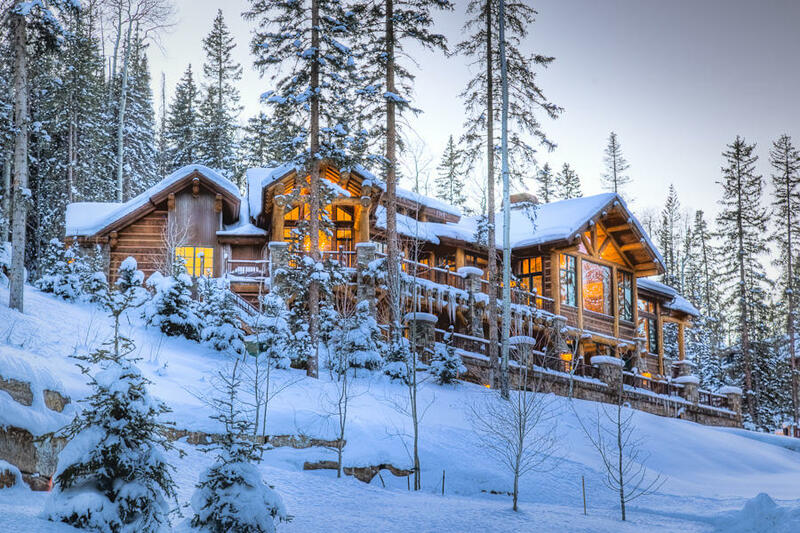 For those who favor the luxury lifestyle both on and off the slopes, allow us to help you find the perfect home that appeals to the skier in you. 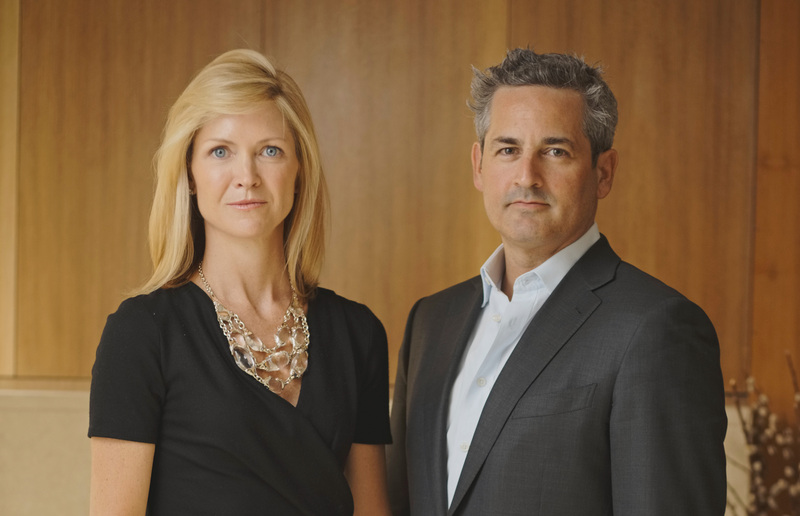 With Sotheby's extensive international network, with offices located across 63 countries, the Stein Team can easily help you locate a top broker to help you find your dream home or vacation property. Go entirely keyless and have the ability to lock and unlock your door from anywhere with your phone. Introducing the most advanced smart lock on the market - the stylish August Smart Lock Pro + Connect. The smart lock will use your phone's location services to tell the lock when you are home. And if you're away, you can provide keyless entry to family, friends or even the dog walker. The lock can easily attach to your existing deadbolt so you can also still use your regular keys. Feel safer - and smarter - than ever before.